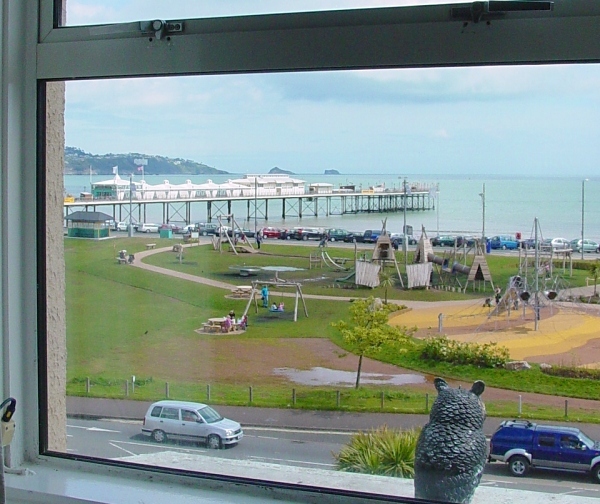 Bed and Breakfast in Paignton has never been more ideally located than at Sealawn guest house on Paignton Seafront. 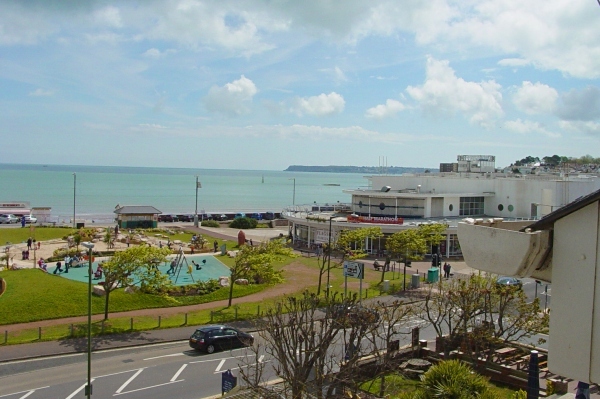 High quality and value Paignton B&B at this family friendly hotel in the heart of Torbay, The English Riviera, in glorious South Devon. 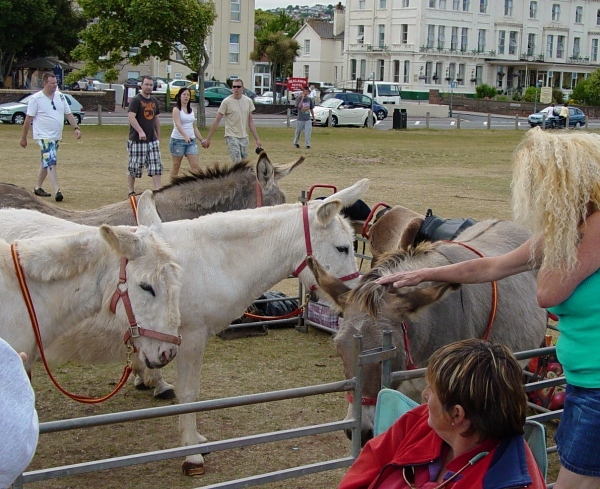 This Paignton Guest House, Sealawn, is owned by Ian and Debbie who look forward to welcoming returning visitors and new guests alike. 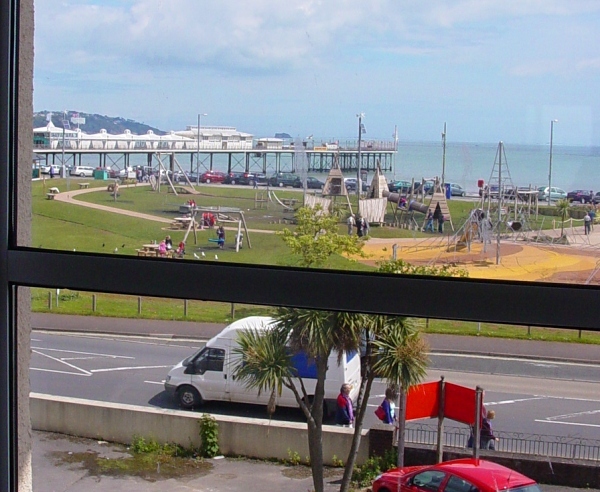 Sealawn Guest House is within easy level walk to Paignton and Dartmouth Steam Railway and we are also only a short distance from Splash Down Quaywest Water Park and Amusements and also Goodrington Park. 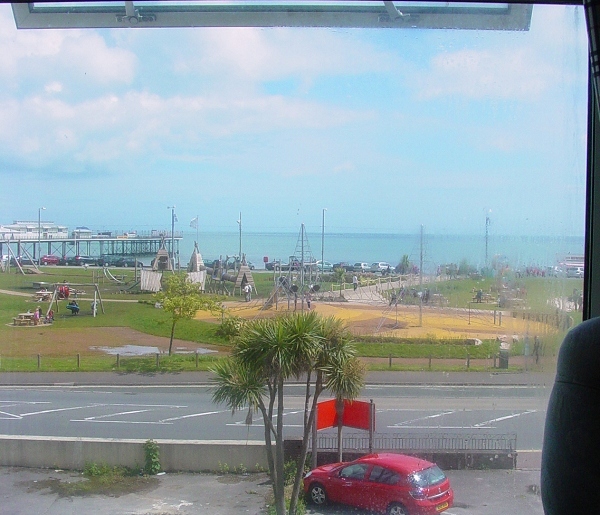 A recent addition to the attractions is the Geo Play Park that is designed around the English Riviera's geological history and is on the green opposite Sealawn. We also have our newly refurbished self-contained ground floor apartment which has easy access and is wheelchair friendly, with patio doors that open onto the garden. It has a wet-room, cooker, fridge, washing machine etc. and sleeps up to five people. 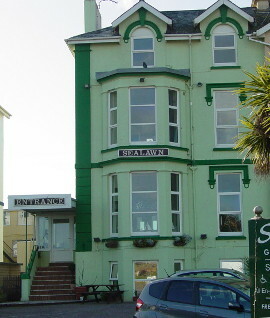 We have nine rooms, some with sea views; large family rooms, doubles, twins and single. All our rooms are comfortably furnished, each of them having en-suite showers or baths, free Wifi, tvs, radio alarms and tea and coffee making facilities. We have a private car park providing free ample parking. The Sealawn is renowned for excellent home cooking, good service and creating a happy and relaxed atmosphere for all our guests. Our pleasant dining room has separate tables, the perfect setting to enjoy a delicious english breakfast.